Carol Service, Tuesday December 13 at 5pm. Midnight Mass on Saturday December 24 at 11.30pm. 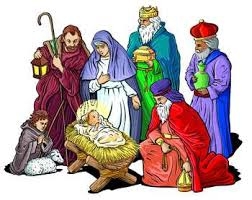 Christmas Morning Eucharist, Sunday December 25 at 9.45am.